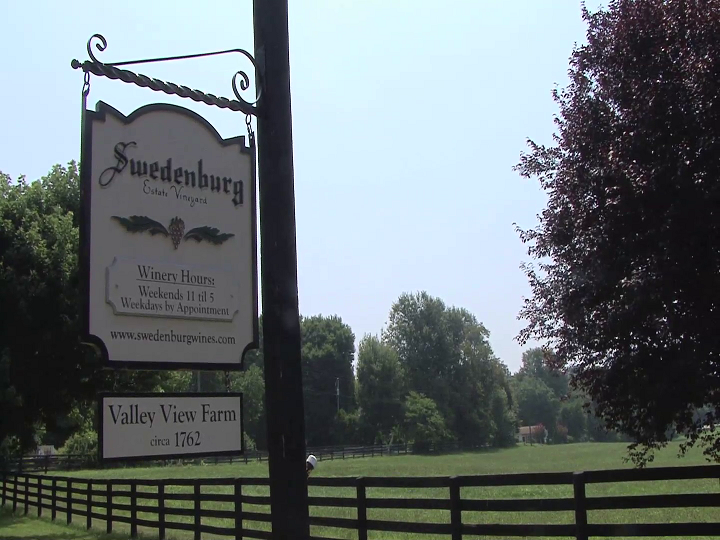 We've been behind the times this summer and just learned that Swedenburg Estate Vineyard has closed and will soon re-open under new ownership as Greenhill Winery & Vineyards. 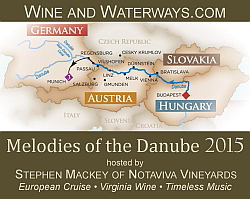 At this time, we are not familiar with the reasons, but it's sad to see the passing of a historic Virginia winery. I've missed walking into the winery and seeing Ms. Swedenburg, then being under suspense whether she will emit a partial scowl or a welcoming smile. For those who are unfamiliar, Mrs. Swedenburg, is the reason we can now purchase wine from most states as she was the driving force behind the 1995 U.S. Supreme Court decision expanding the legality of interstate wine sales. Before the ruling, some states allowed in-state wineries to ship directly to consumers, but not out-of state companies. The ruling was a major victory for small family-owned wineries who want to expand their businesses or who simply want their customers to be able to ship wine to their home. As Greenhill Winery moves forward, the have hired Sébastien Marquet, Doukenie Winery, as their winemaker consultant. When visiting the tasting room, they offer several wines - a Vidal, Blanc de Blanc, Syrah, and the Philosophy - a Bordeaux blend. We wish them well.